There is a fantastic reason to get up early on Friday during AIA – the presentation by Education Experts, STR Partners on Renovation. Sponsored by GRAPHISOFT, the team at STR is going to enlighten attendees about how they renovate extremely efficiently with ArchiCAD. 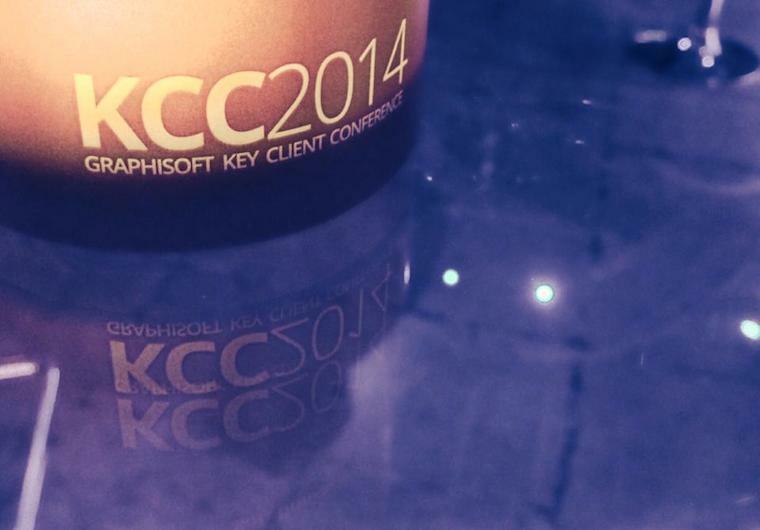 Blogger, Jared Banks shares his recent experience at the GRAPHISOFT Key Client Conference, which was held from June 5th through June 7th, 2014. More than 200 ArchiCAD users and Graphisoft employees gathered in Budapest, Hungary for the event. GRAPHISOFT® will showcase the latest version of its industry-leading BIM software solution for architects and designers, ArchiCAD 18, at this year’s AIA National Convention in Chicago, IL at booth #3048, June 26-28. Dwell on Design LA, the largest design event in the U.S., will be back at the Los Angeles Convention Center June 20th through the 22nd. 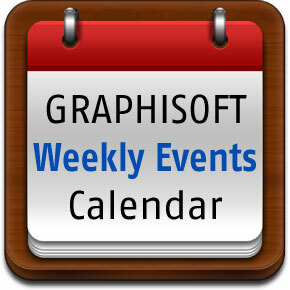 Throughout the unique 3-day event, GRAPHISOFT will be exhibiting at booth #952. 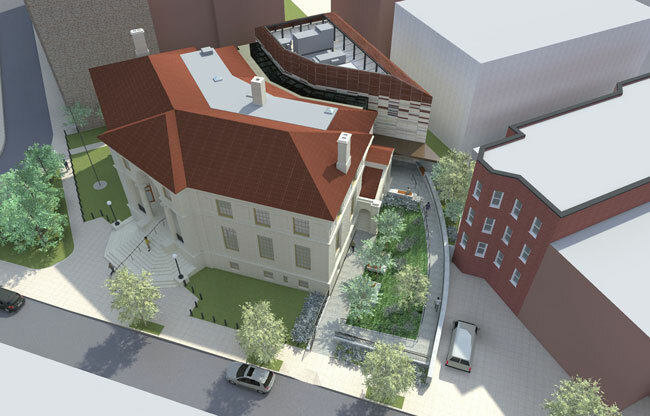 The Mount Pleasant Library was recognized for design excellence by the DC Chapter of the American Institute of Architects with an Honor Award, Unbuilt Category 2009 and the American Institute of Architects DC Chapter, Merit Award for Historic Resources, 2013. 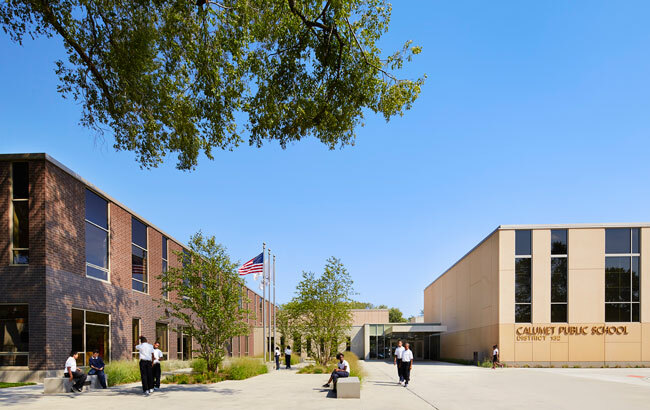 In addition, the Library is seeking LEED Certification for environmentally-friendly design. 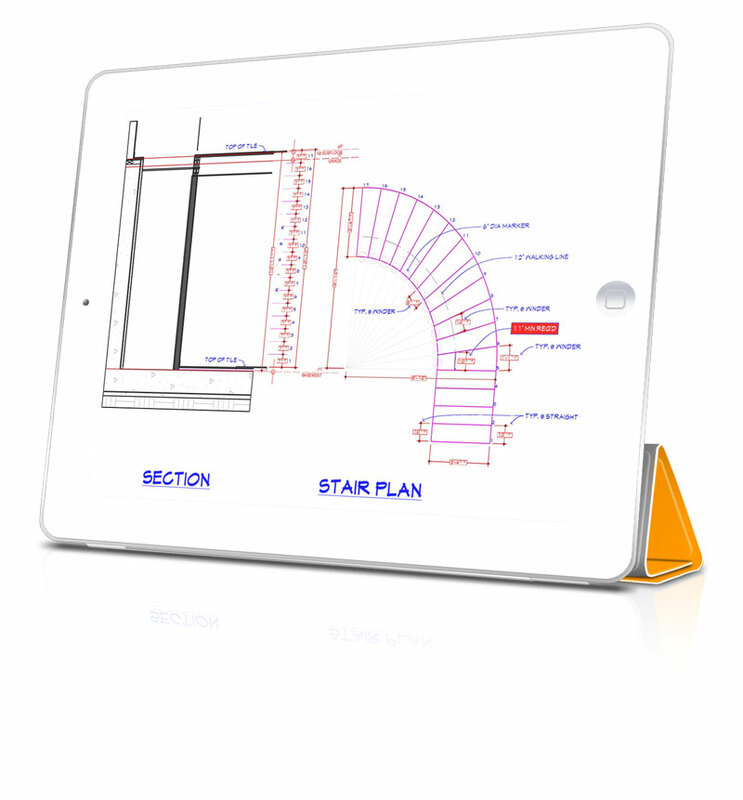 GRAPHISOFT recently announced the development of the latest BIM software, ArchiCAD 18 – and it will be shipping soon. Now we want you to get familiar with all the bells and whistles and be ready to receive your copy. So please save the date for a very important webinar! 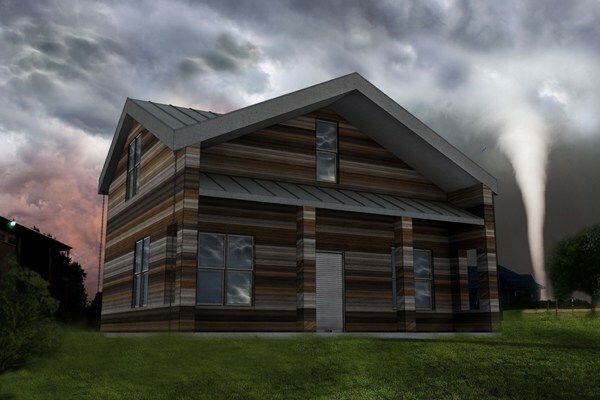 The AIA Chicago Small Projects Awards have been announced and ArchiCAD firm, Wrap Architecture has won an award for its “Safe House” design. The city-wide competition that celebrates small-scale work and emerging firms is now in its fourth year. Recently thirteen projects out of a field of 96 entries were recognized at a ceremony held at Architectural Artifacts. 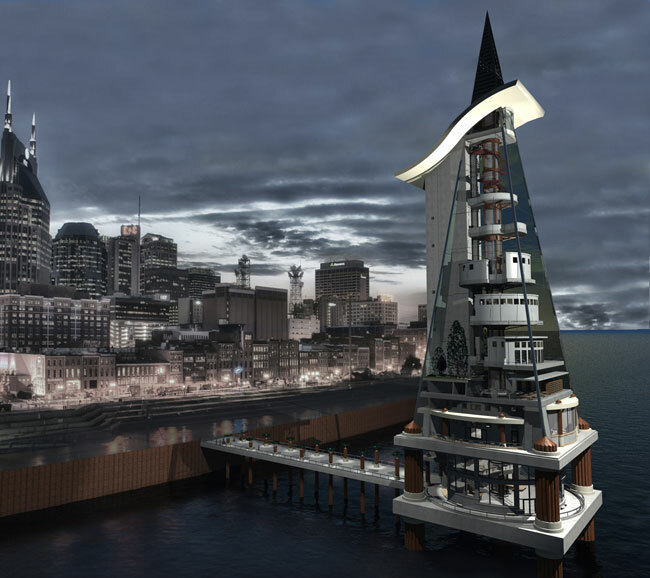 Michael Doll AIA, an architect based in Cedarburg, WI created a skyscraper for the design competition, Evolve 2014. The concept is a public building, “Cevitas Centralis” Latin for “Citizen Central.” It is a building dedicated to public use as opposed to profit driven and would be used as a public gathering place, for performances, meetings and events. It was a feast for the eyes as well as a wonderful opportunity to network and engage with some of the top professionals in New York City last month. 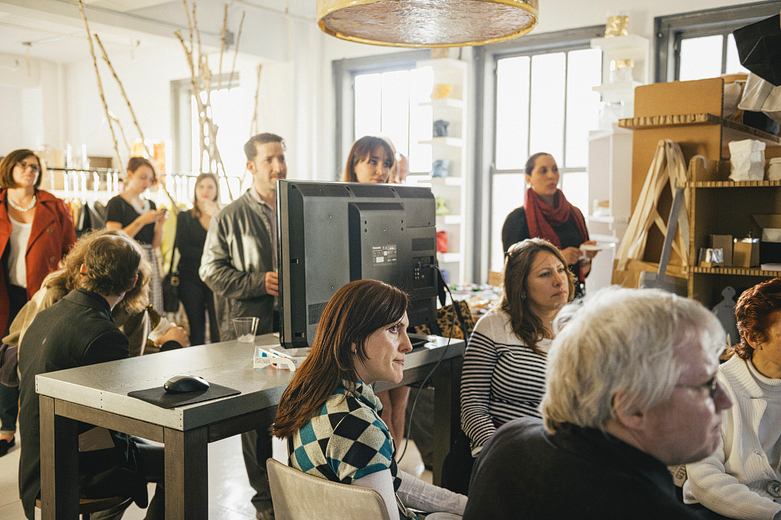 That’s when GRAPHISOFT teamed up with T-PROJECT, the US division of Italy’s premier production and sourcing hub for fashion and interior design, to host an exciting networking event in New York City.